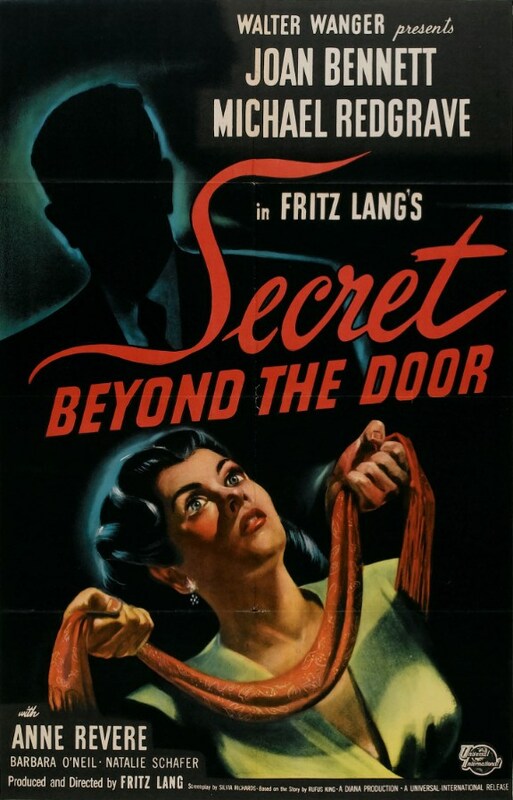 Fritz Lang’s Secret Beyond the Door takes the perennially popular Gothic theme, “Someone is trying to kill me, and I think it may be my husband,” throws in a liberal dose of psychological melodrama à la Alfred Hitchcock’s Spellbound (1945), and caps it off with a fiery finale that tips its hat to Charlotte Brontë’s Jane Eyre. 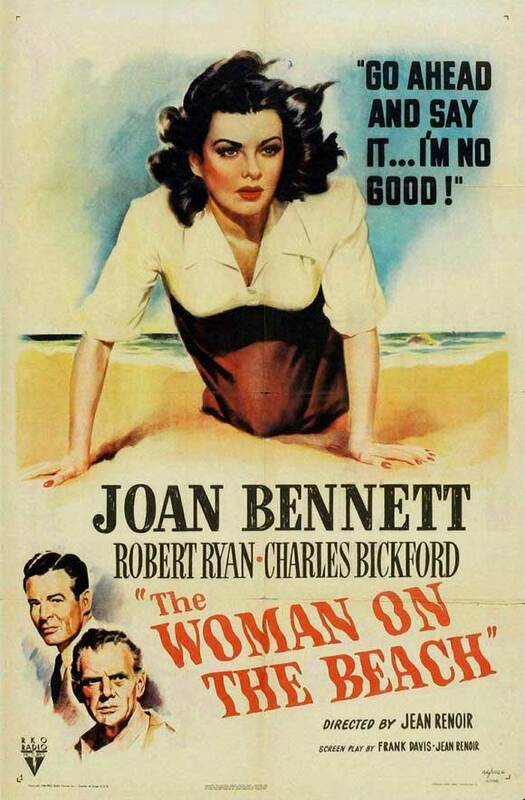 The first hour or so of the film is firmly in the mold of earlier Gothic “my husband might be a murderer” thrillers like Hitchcock’s Rebecca (1940), George Cukor’s Gaslight (1944), Vincente Minnelli’s Undercurrent (1946), and Joseph L. Mankiewicz’s Dragonwyck (1946). The last couple of reels veer off into such loony, faux-Freudian territory that I honestly didn’t know quite what to make of them. But Lang is a consummate professional, no matter how weird or silly his material, and Secret Beyond the Door is always intriguing and occasionally a little spine-tingling. They’re married after a whirlwind romance, despite Celia’s terrified feelings of apprehension as she walks toward the altar. Unsurprisingly, her trepidation is well-founded. After they move into Mark’s sprawling home in Levender Falls, NY, she finds out that not only was Mark previously married, but he also has a teenage son and a creepy housekeeper named Miss Robey (Barbara O’Neil) who covers the burn scars on the side of her face with a flowing headscarf. Most frightening of all, Mark’s first wife died under mysterious circumstances, and Celia learns at one of Mark’s fancy parties that he doesn’t have a sou to his name. His beautiful home is mortgaged to the hilt, and the architectural magazine he’s peddling around New York seems to be going nowhere fast. Celia is worth a lot … would she be worth more to Mark dead than alive? Wait, did I say “most frightening of all”? Actually, the most frightening thing about Mark might be his bizarre hobby of recreating, piece by piece, rooms in which murders occurred, sort of like Frances Glessner Lee’s dollhouses, only at a 1:1 scale. Six of his seven rooms are showcases that he’s happy to show off to his tony friends, but the seventh must always remain hidden. Even from his dear wife Celia. As I said, Secret Beyond the Door gets into some pretty loony territory during its last two reels. While much of it is silly amateur psychology, it’s at least visually arresting. Joan Bennett runs for her life through the same dark forest sets on the Universal sound stages that Lon Chaney Jr. stalked in 1941 as The Wolf Man, and her journeys down dimly lit corridors are the stuff of beautiful nightmares. 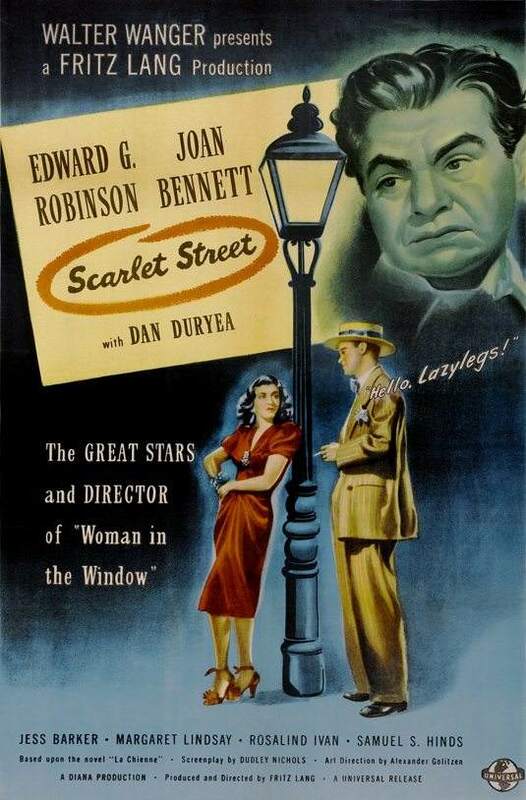 Posted in 1947, December 1947 and tagged Anne Revere, Barbara O'Neil, Film Noir, Fritz Lang, Joan Bennett, Michael Redgrave, Universal Pictures, Walter Wanger. Bookmark the permalink.